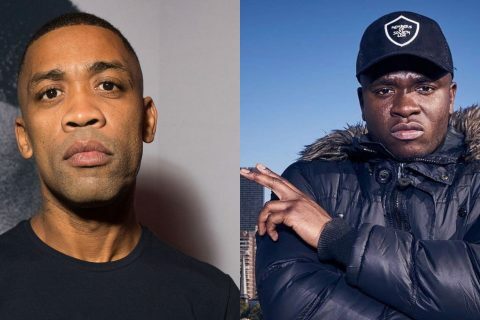 You Might Be Surprised By Scotland’s Grime Scene! 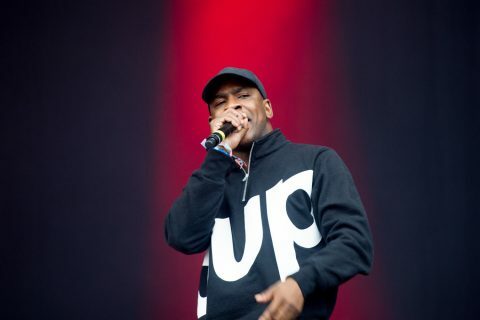 Grime is widely known as a London based music scene, honed by artists such as Skepta, Stormzy, Wiley and JME. 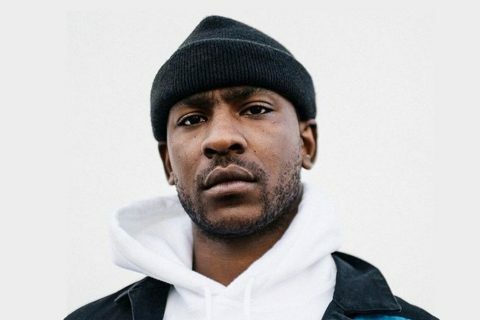 However, as the genre grows, so does the proximity, and this has lead us to finding Scottish Grime rapper SHOGUN, who may very well become the next big name in the booming hip-hop genre. 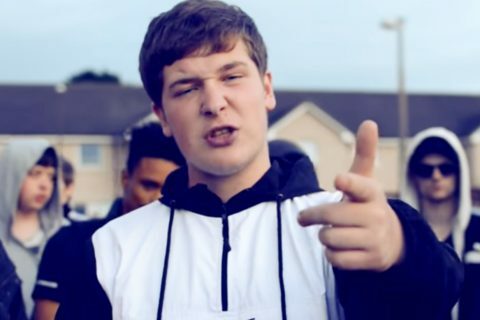 The Paisley based rapper is not short of a bar, and though we might not be able to make out every sentence we can appreciate that this kid has immense flow and a bright future. Check out his video for ‘Vulcan’ below. 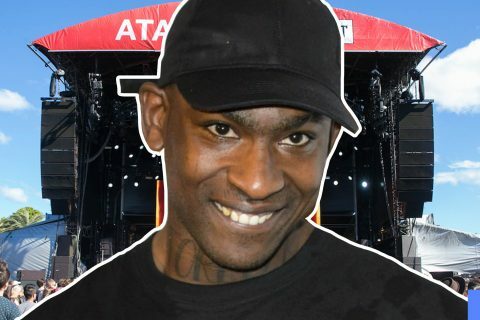 Who are some other grime rappers stretching the genre to an international level?